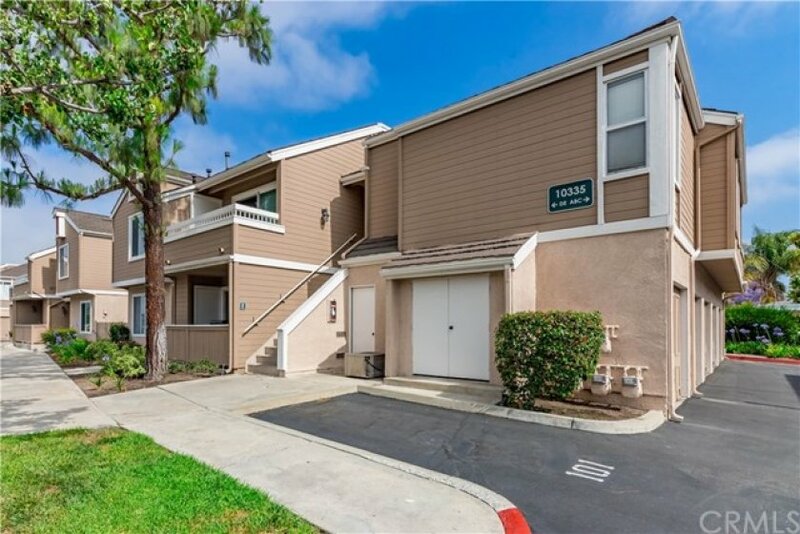 Upstairs Unit in Popular Briar Oaks Gated Community. 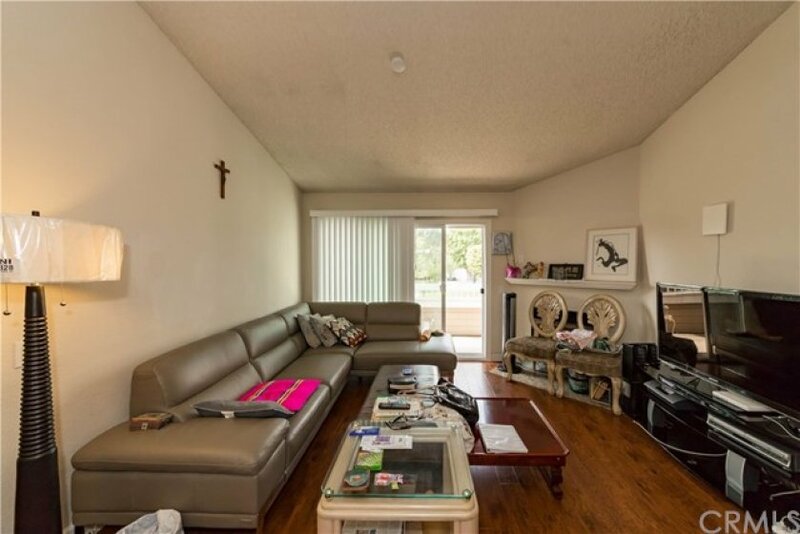 This is a two bedroom and two full bathroom features vaulted ceilings and open floor plan. 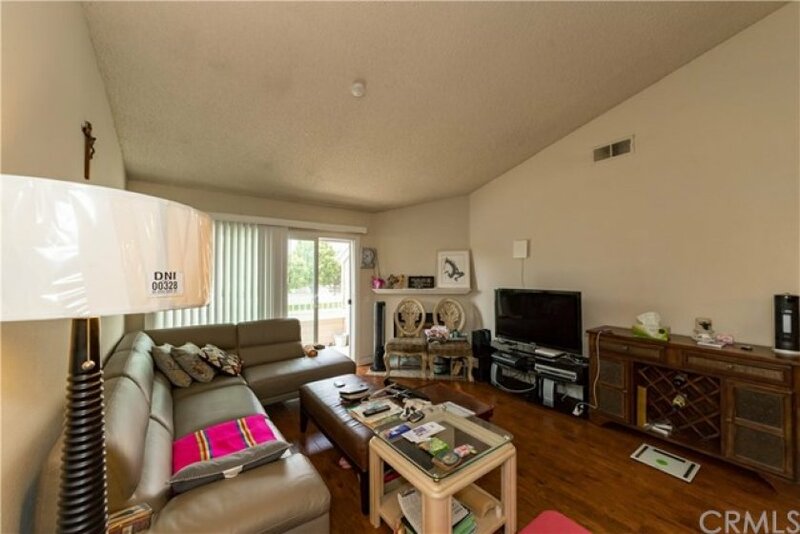 The living, hallway and two bedroom has Laminate flooring and dining area with a sliding glass door leading to outside balcony area. Central A/C and Heat. Ceiling fans in Living room and master bedroom. Laundry hook up inside and washer,dryer and refrigerator to be transferred without warranties. 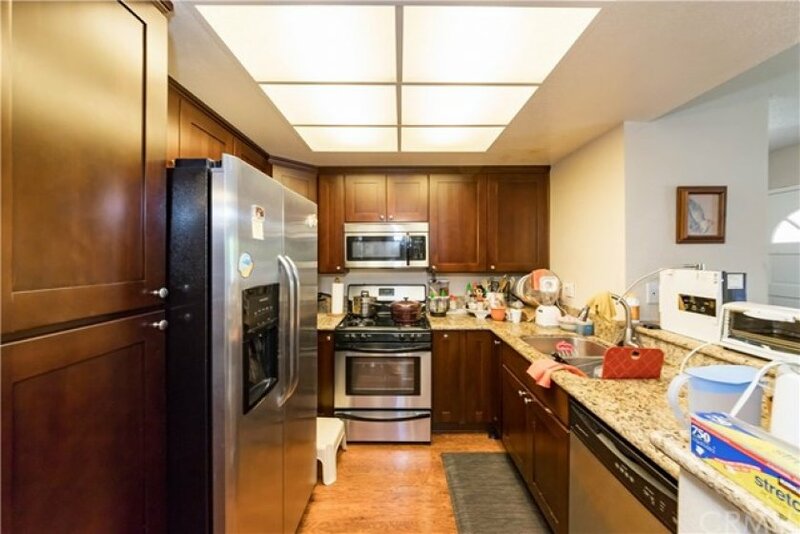 The property has been upgraded since they bought the unit since 2012: All Cabinets in the kitchen has been replaced, Kitchen appliances (stove,microwave and dishwasher), Countertop and faucets and stainless sink has been upgraded. Updated Dual pane windows throught out. All Laminate flooring has been installed on all living room, hallway and all bedrooms. The community has Pool and spa. 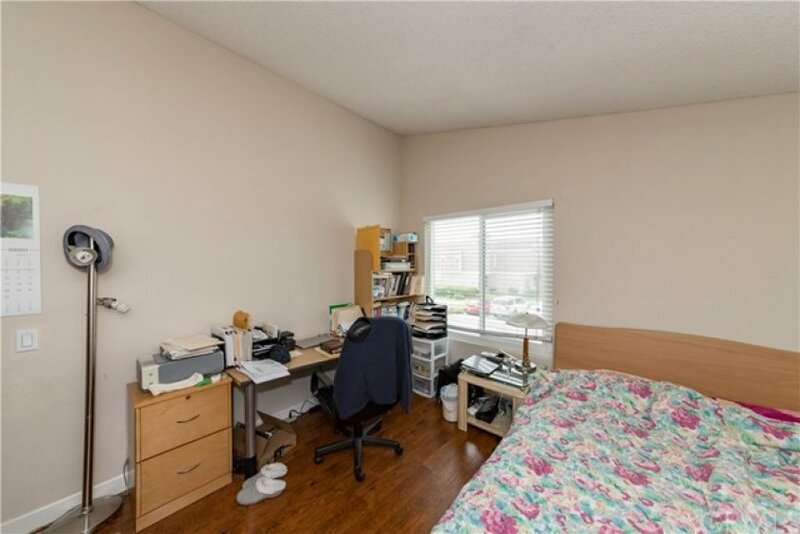 Total two Parking is belongs to this unit: one car detached and one assigned parking space (#104) available and has plenty of Guest parking spaces available inside of community. HOA dues included basic cable service and trash. The community is FHA approved.